The recently evicted Big Brother Naija housemate, Thin Tall Tony, has claimed that he was going to tell Bisola the truth about his marriage this week, if he was still on the show. Bisola was attracted to the dancer/choreographer during his time in the house and they were caught kissing a few times. But he insists he was ready to come clean. 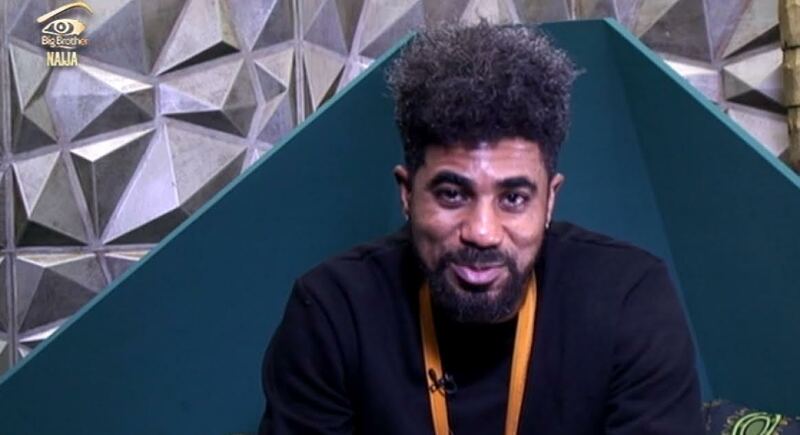 “If I was still in the house this week, I would have told Bisola exactly who I was. Because it really got up here (hold his neck). Because it was getting really harmful to come out and hear it from other people. That will not even be a show anymore.